Talk about MOVE-IN READY... This GORGEOUS 2-bedroom, 2 bath will leave you BREATHLESS. Brand new a/c system installed, a BEAUTIFULLY re-done master bath and 2 HUGE walk-in closets make this condo A STEAL. 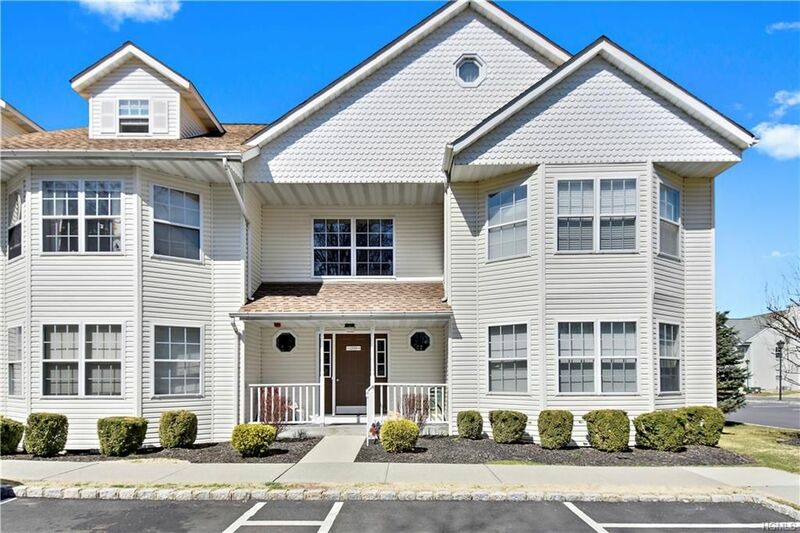 With its granite countertops, stainless steel appliances and FULL SIZE washer and dryer, the only thing you’ll be asking yourself after you see it is WHY wasn’t this property listed sooner? !